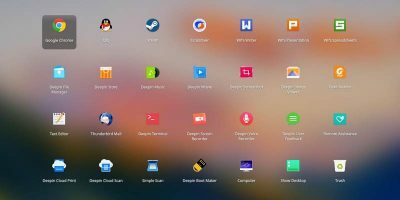 With so many Linux distros it might be hard, or at least time consuming, to choose the distro that suits you most. While it’s best to test drive a distro for a week or so to see how it matches your needs, this is unrealistic, even if you had all the time in the world. Here are some common factors to consider when narrowing your selection of distros to try. 1. What Do You Need the Distro for? 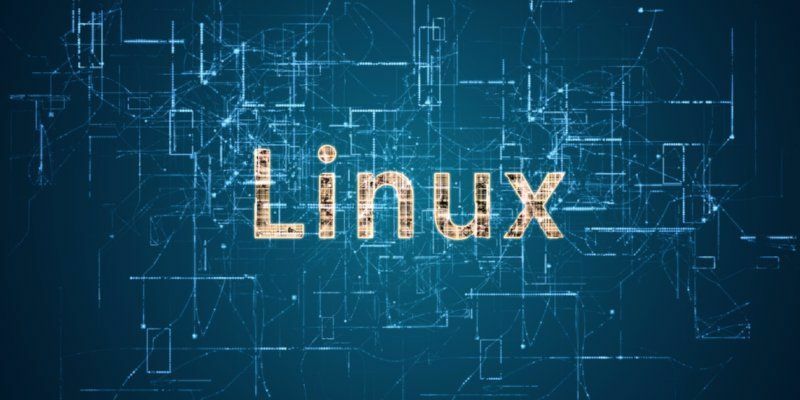 The most important factor when choosing a Linux distro is what you need it for – e.g. work, fun, occasional browsing, enhanced security, multimedia, etc. There are distros for each of these purposes and many more. If you want to check what distros are available for a particular purpose, the place to do it is on DistroWatch. 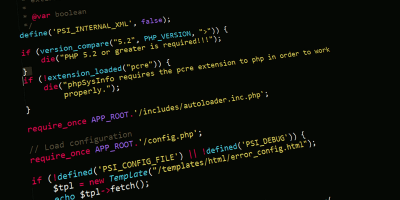 A very important factor in your choice of a distro to run is your skill level. 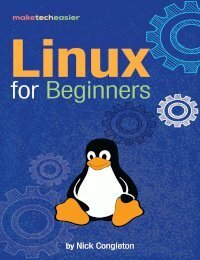 I am talking about computer skills in general and your Linux expertise in particular. 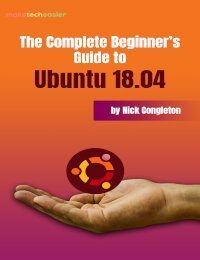 Obviously, if you are new to both computers and Linux, you will want the easiest-to-use distro, such as Ubuntu. On the contrary, if you have good computer skills and have some idea of Linux, you can go with a more powerful distro, such as Debian or Slackware. If your computer is new and has good parameters, then you can run almost any distro you like, but if it is old, this could limit your choices. Depending on its age and parameters, e.g. if your computer is like 7 or 8 and more years old, your choice might boil down to just a dozen of distros made especially for old computers. Typically these distros for old computers are lightweight and don’t offer everything you can think of but are still a decent choice for most everyday tasks and beyond. One of the greatest things about Linux is that there are so many different distros to choose from. However, if you choose a niche distro, this could mean it comes with no support, frequent updates, or active community. This might be more of an issue if you are a beginner in Linux, but even for experienced users this is a factor. You need to decide if the perks of a particular niche distro are worth the tradeoffs. Still, this doesn’t mean there are no niche distros with regular updates and active community to assist you when you have a problem. Before you waste days or weeks on downloading and burning install media for the dozens of distros that still match your requirements, it won’t hurt to check what other users have to say. You don’t have to believe everything you read, but still user opinions can give you an idea if your choice is good or not so much. 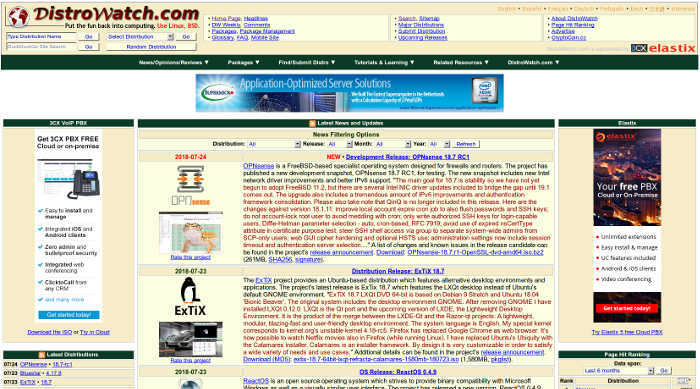 The best place to get information is the forum of the distro if it has a dedicated forum. If you still have many doubts which distro(s) to try first, there are tools to help you with this. 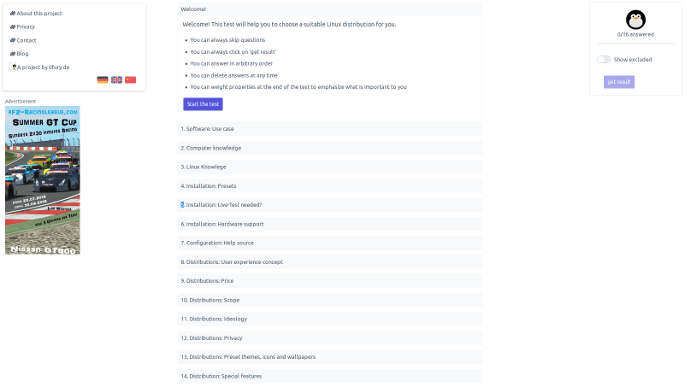 For instance, Distrochooser offers a checklist to narrow down your choices, but as with any attempt at automation, expect good distros omitted while not so relevant ones included. In a nutshell, don’t trust the results of the test blindly. In any case, I’d recommend to stick with live distros at first. After you pick a distro you like, consider installing it on a hard drive. And remember, you might need to try dozens of distros and flavors before you find the best one for you. So if the first few distros you try are not what you expect, don’t give up. Try a few more. Yeah, this is pretty time-consuming, but the reward is worth it! I met a computer guy who knew Linux, and after I expressed unhappiness with Windows and a desire to try Linux he set me up with a Windows/Mint Mate dual boot. I never went back to Windows. Since then he’s put other dual boots on my computer and now I have a triple boot, all Linux. I’ve tried Mint, Manjaro, SwagArch, Ubuntu and PCLinuxOS, with Mint and PCLOS being my favorites. Yes, I pay him for it, but it’s pretty cheap compared to trial-and-error with my totally unremarkable computer skills. I love the Mate Desktop myself, and it can be easy to learn for people coming from Windows. In my early experiments I tried PC Linux with the old gnome desktop and Zorin. I then tried the Old Solus with the gnome desktop. I loved Synaptic which all three systems offered, but became sold on .deb files, and the option of gdebi. I also tried Point Linux. What I learned was you will probably stick with a distro with the first package manager you learn. 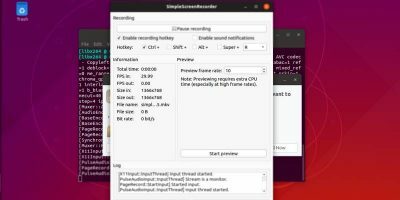 Smaller distros can disappear in an instant, and LTS distros beat re-installing all the time or the problems I personally encountered with rolling releases. I finally settled on Ubuntu and Debian. I do clean installs when the next LTS release comes out. I have an old Dell Optiplex 745 and decided to install and learn Linux. I have tried many of the Linux distros and my favorites are Mint and Ubuntu. For newbies, I recommend Linux Mint. It is easy to install and learn using the cinnamon desktop. I have about 11/2 years learning and experimenting and find Mint has many features and is supported with a lot of information on the web. IE, Makeuseof.com provides a lot of information about Linux. A dedicated learning curve is required, coming from Windows, but after being with Windows since the beginning, it is a worthwhile experience and something I have really enjoyed. It keeps the (79 years) old brain active and you can learn it. I started with Mint seven years ago because it just worked, and I’m a retired vacuum tube engineer with minimal computer smarts. I since dabbled in Bodhi, Puppy, Zorin, several xBuntus (depending on the hardware), Manjaro, openSuSE, and GalliumOS on my Chromebook. All I can say is, they’re all good but some are better for a particular circumstance. Most newbies I set up with Kubuntu. I went back to Mint on my main PC because it just works. Ah… but have you tried Linux Lite? While not using it myself… I need some specific Windows software for stuff I do, others have commented that it is a lot like Windows in how it works and is easy to change to if you are currently a Windows user. My only bugbear is the default desktop is just plain megafugly. Yeah, I talked my brother through installing it. Difficulty: he was in Holland, always used a Mac, and was putting it on an old laptop with a German keyboard that had some bad keys. But he got it to work. “It’s a lot like Windows” is not my idea of a good attribute, but I know what you mean. Lite uses xfce, which GalliumOS uses on my chromebook. It’s fast and light, and you can put different backgrounds on each desktop, but after that . ….. ugly. 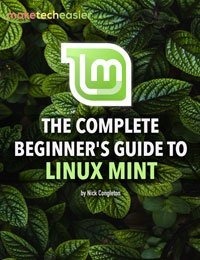 I always suggest Mint Cinnamon to newbies wanting to try Linux. I think they really do a good job of covering all the normal bases for a general user out of the box and looks good. Being a LTS it is stable. Being based on Ubuntu it has all the packages you’ll ever need. Feels a lot like Windows 7 (familiar menu button in left/bottom), so again, most users would feel right at home. I have Mint installed on our general purpose home computer and our mobile Dell Laptop. I use LUbuntu on my development box because it is minimal and all I need to run/build applications. I have one Windoze box left (doesn’t get used much) and when it dies, it goes away for good. If I ever feel the need for Windows, I’ll load a VM. For me, there are two requirements before I even look at any distro. It had to be Debian based, and have a KDE variant available (if KDE is not the default). Thanks to MTE member dragonmouth he sold me on PC Linux. I have been using it since. It’s very simple to use and works fantastic on my laptop. Once again huge thanks dragonmouth. Hope you see this. To be fair the evaluation process for me also includes the “feel”, not just a fit for hardware specs. Some distros just feel faster than others regardless of memory footprint. I see most of you stick to Ubuntu or varieties. This is hardly surprising, though honestly it’s a bit sad there is no more competition in the distros for beginners. I think there are basically two reasons for that. 1) Ubuntu and Mint are the two distros most touted by just about everybody. To read the PC press and blogs, Ubuntu and Mint ARE Linux. Every once in a great while a writer will mention Fedora. Coming from people supposedly “in the know” (tech writers and bloggers) it is a very strong recommendation that neophytes take seriously. 2) Most computer users do not want to get their hands dirty by mucking around under the hood of an O/S. Windows, OS/X, Ubuntu, Mint allow those users to run the apps they want without interacting with the O/S. 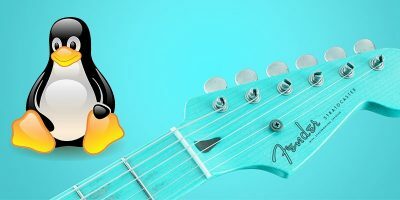 There actually is a third reason that Linux does not have a wider acceptance.. Linux was born as a hobbyist O/S and, thanks to Microsoft and the Window Fans and their FUD, it has not been allowed to shake the reputation of being only for geeks and nerds. Whenever one reads an article about switching from Windows to Linux, the difficulty in learning a new O/S is prominently pointed out. Interestingly, the same people who point out the difficulty of learning Linux, say nothing about the ease or difficulty of learning Android or iOS. In the last ten years, there have been dozens of newbie-friendly distros (besides the Ubuntu-based ones) developed. MX, PCLinuxOS, various Puppies, Sparky Linux readily come to mind. The biggest stumbling block to using Linux by newbies was the install process. However, with the development of GUI installers, that process has been made very easy. All one has to do is to answer a few, easy questions, wait 10-15 minutes and reboot the system once, and one has a fully operational system with the most commonly apps installed. GUI installers have made most of Linux distros newbie-friendly. Tails runs from a USB stick or from a DVD. Either one can be purchased from OSDisc.com I supposed one could install Tails to a hard drive but that would defeat its entire purpose of security. Unfortunately, this setup would not last you anywhere near 30 years. You would have to update both Ubuntu and Tails to a more up to date version every year or two. If you were to do the update yourself, it would cost you nothing except the the time it takes. If you were to have a computer store do the updates, they certainly would charge you for doing the update. And, you would have to find a store that is knowledgeable in Linux and is willing to do mess with Linux. Most storefront computer stores deal only with Windows and maybe Apple. They don’t know and don’t want to know Linux. I am 62 and was not tech savvy at all when I started Linux. If I was you I would try Ubuntu Mate or Mint with the Mate or Cinnamon desktop. Ubuntu and Mint (which uses the Ubuntu installer) pretty much install themselves. Mate and Cinnamon would be very familiar desktops for you. I have no idea about Tails. 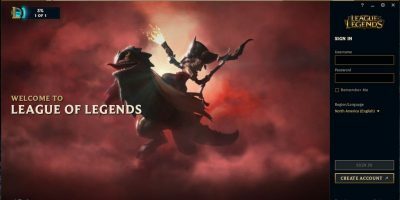 There are a lot of sites like this, with many how to tutorials. I usually copy and paste to do things and have a bookmark folder just for how to tutorials. Ubuntu Mate also has a nice Forum where people will help you. I am sure Mint has one too, but not sure how helpful people will be for you. Stay away from OS’s like Debian if you need help, they can be very rude to newbies. One suggestion would be go and purchase an older refurbished Win 7 Laptop, relatively inexpensive, and play with that first, then move on to better hardware when you are more confident. Hope that helps you. 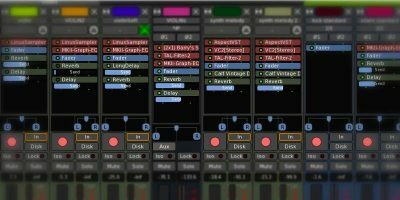 @Rich Try with live CDs first and then consider installing it permanently. 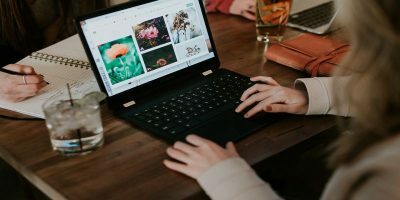 If you decide to install, it’s really best to do it first on a computer where you have no valuable data – or backup all valuable data before you start the install. Ubuntu installation is pretty straightforward but better be safe than sorry. Just for the record, a friend of my mother was in her mid 70s when a couple of years ago she sold a small piece of land to buy a computer and she had gone long way since. She sticks mainly to Windows, though, no matter how hard I try to convince her to ditch it. One of her grandsons helps her from time to time but she progresses mostly on her own. Oh, and look for a LTS (long Term Service) version. Otherwise you will be reinstalling every year.